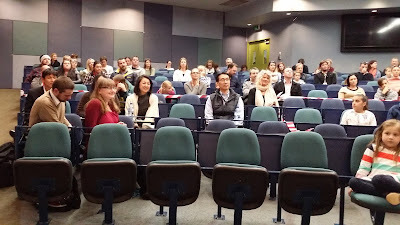 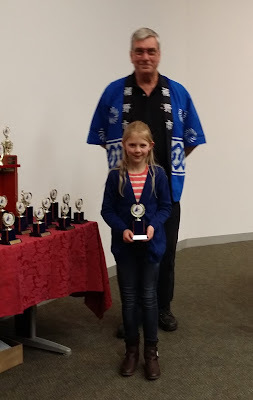 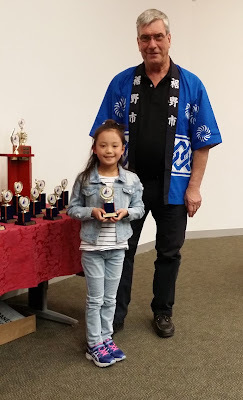 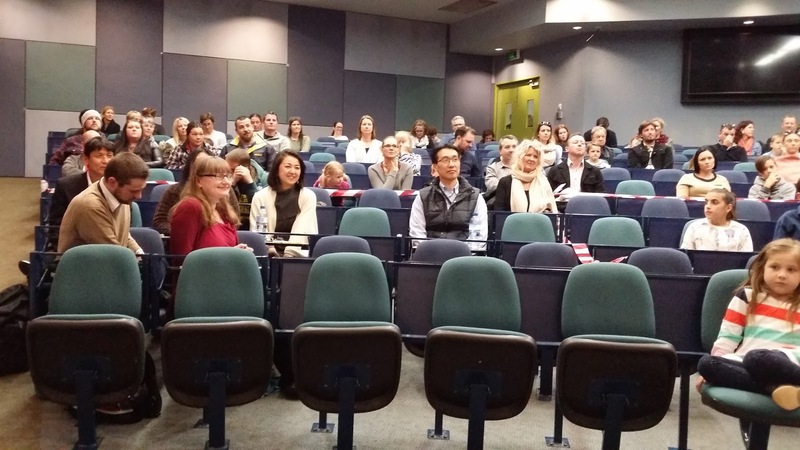 The Frankston Susono Friendship Association held its annual Japanese Speech Contest at Monash Peninsula Campus on Friday 8th September. 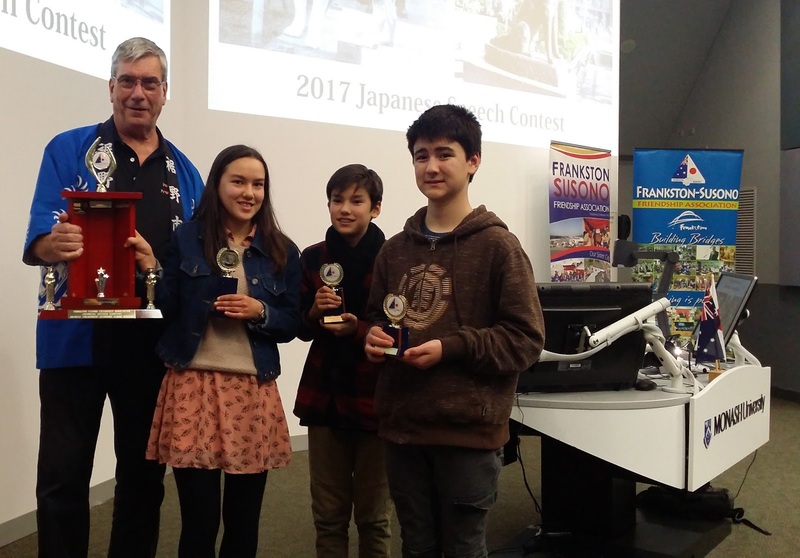 The Association is a group of volunteer citizens who administer Frankston’s sister city relationship with Susono, Shizuoka in Japan on behalf of the Frankston Council. 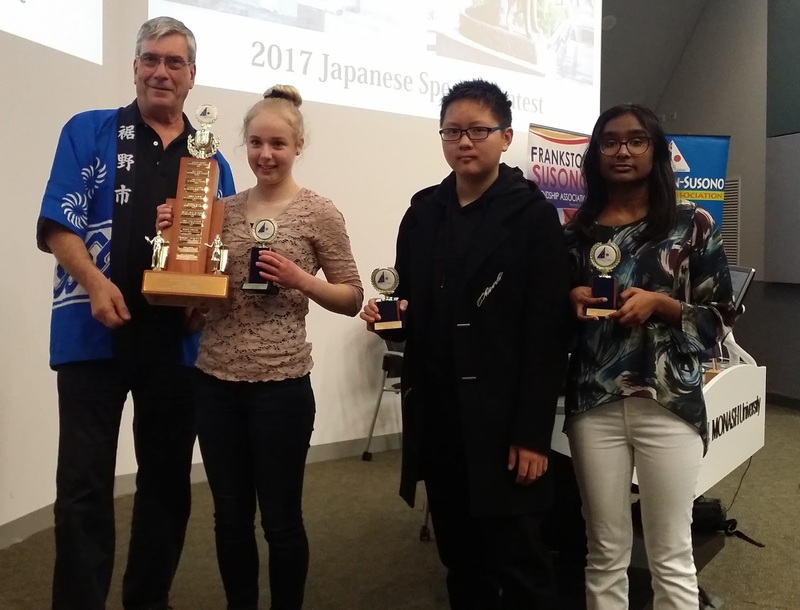 FSFA have worked to promote Japanese culture, the study of Japanese language plus student and cultural exchanges since the sister city relationship was established in February 1982. The Association invited students from local primary and secondary schools for this year’s contest and 80 entries were received. 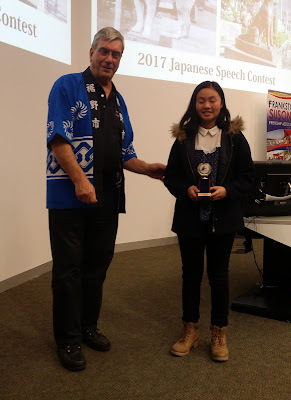 Contestants were required to recite a short self-introduction followed by a set piece based on the story of Hachiko the loyal Akita breed of dog, and were judged by a panel of Japanese speakers. 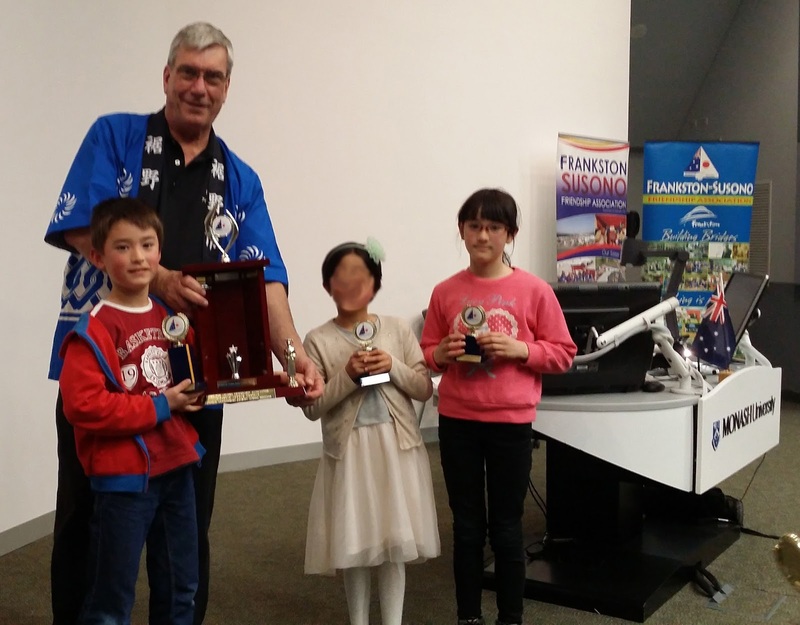 Contestants competed in Lower Primary, Upper Primary, Japanese Environment (Primary), Junior Secondary, Intermediate Secondary, Japanese Environment (Secondary) and Senior Secondary divisions. FSFA Chairperson Peter Patterson welcomed all contestants, their parents and teachers before explaining the work undertaken by the Association and the importance of the annual contest in promoting the teaching of Japanese language in our local schools. 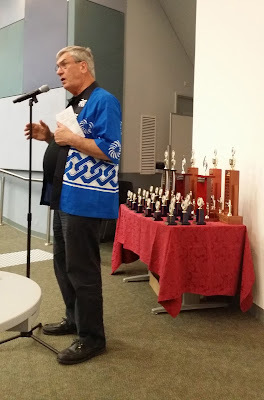 The evening’s program started with the primary divisions kicking off proceedings and over 35 nervous and excited contestants presenting before the judging panel. 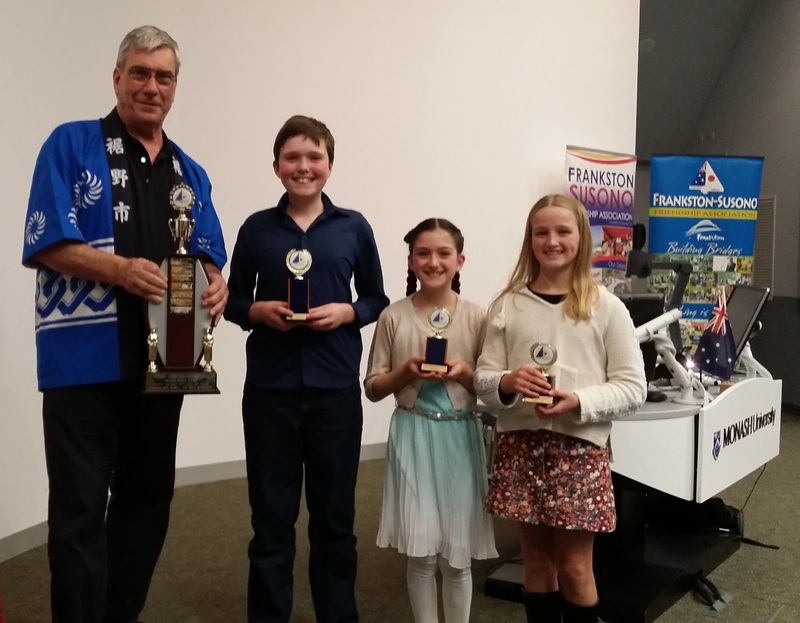 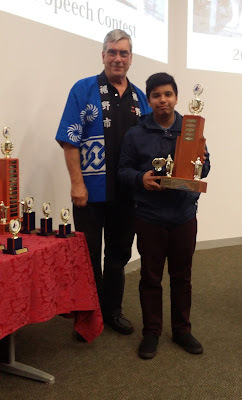 Individual trophies were awarded to the top three students in each division, with the top contestant in each division also awarded a perpetual trophy which is displayed with pride at their school for the next 12 months. The secondary schools followed with students presenting a more detailed self-introduction and set piece in each of the 4 divisions. 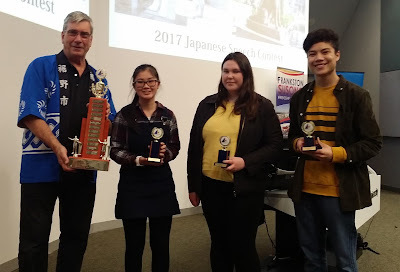 At the conclusion of these speeches the judges commented on the impressive standard of all contestants and recognised the enormous challenge of memorising and presenting a speech in the Japanese language, especially given that the senior division students are required to write, memorise and present a 3 to 5 minute speech on a Japanese themed topic.